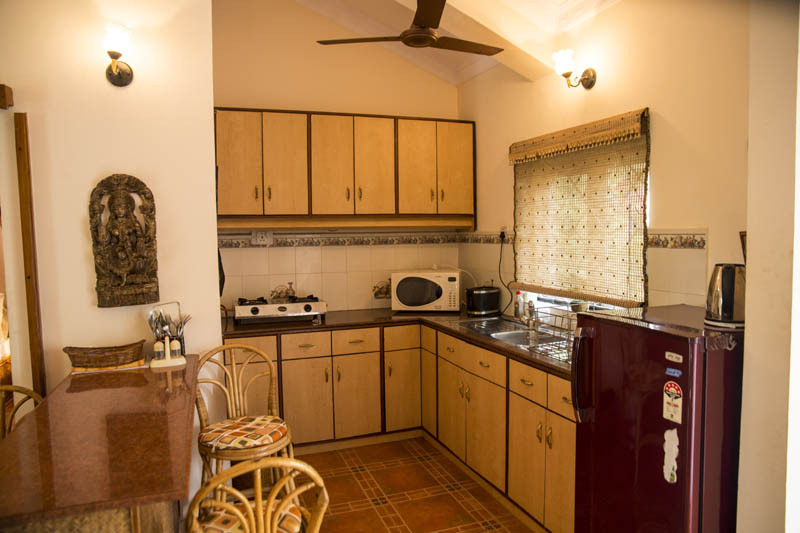 Villa Mobor II is a quaint villa, situated in Mobor beach Cavelossim. 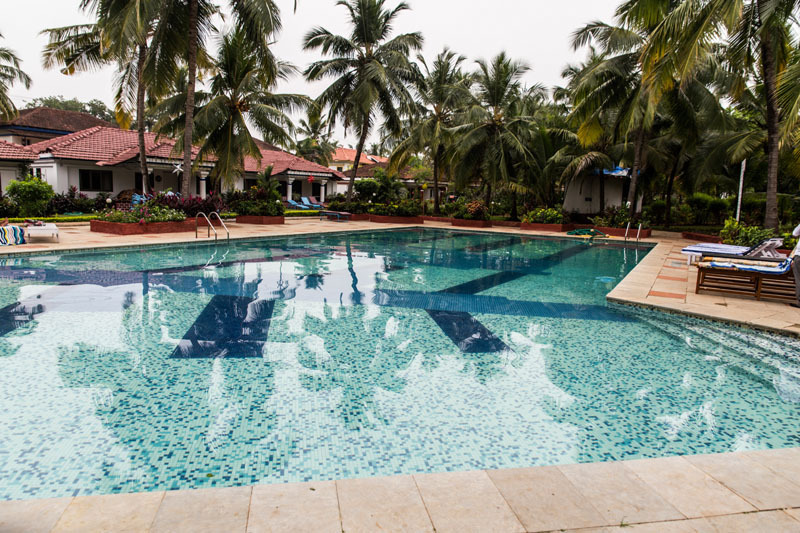 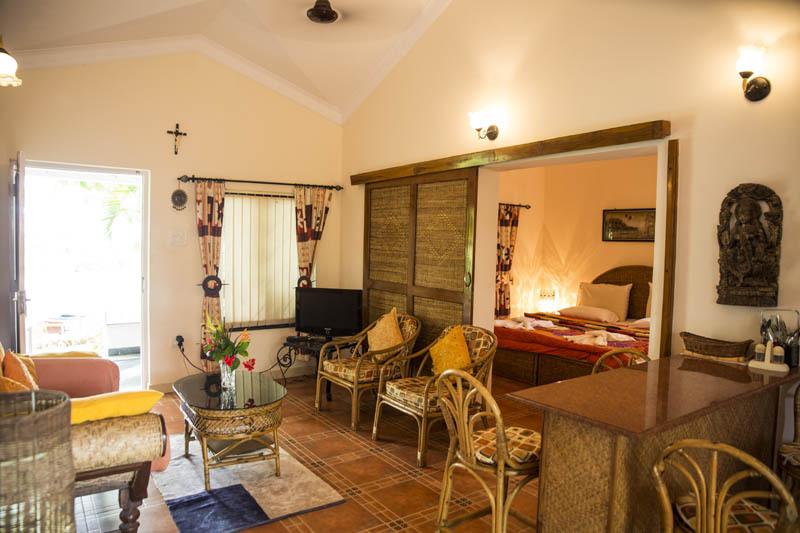 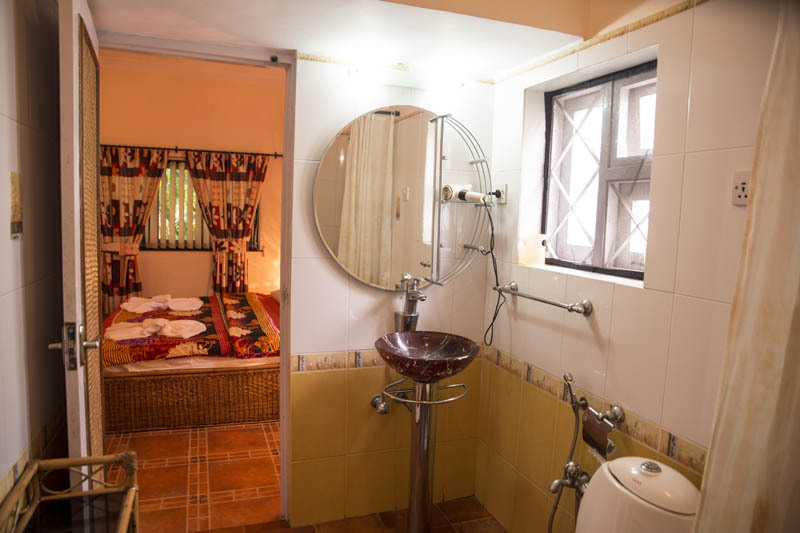 This self-contained villa is well equipped with all modern amenities to make your Goa holidays comfortable and relaxing. This Holiday Home is an ideal place for family and friends. 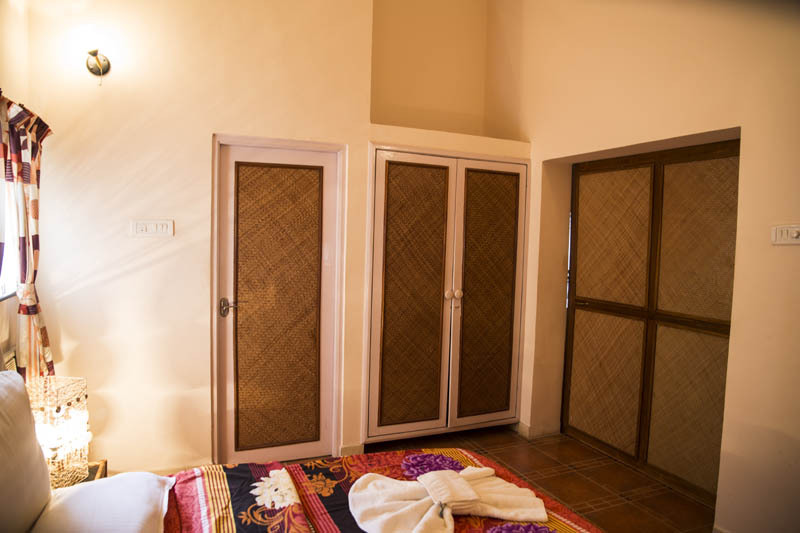 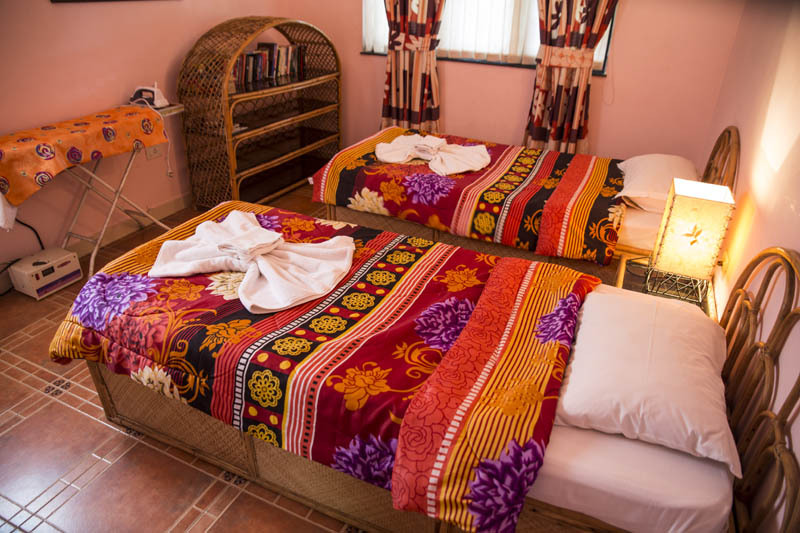 Villa accommodates 5pax, four on bed and one extra mattress, Located 800 mtrs away from Mobor beach.